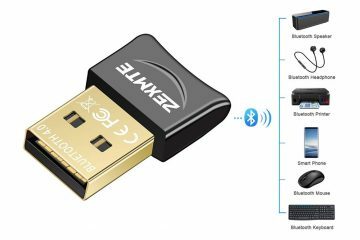 We are moving towards a new world where wireless technology will be apart of everything that we use. 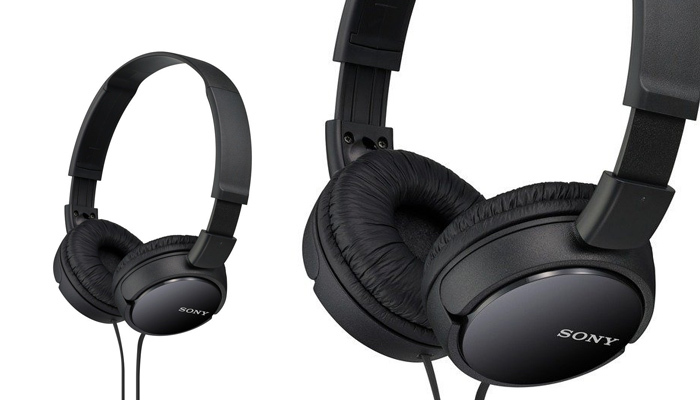 One of those devices that play a big part in many people’s lives are headphones. Taking calls and listening to music have never been so simpler today compared to the 90’s and early 2000’s. 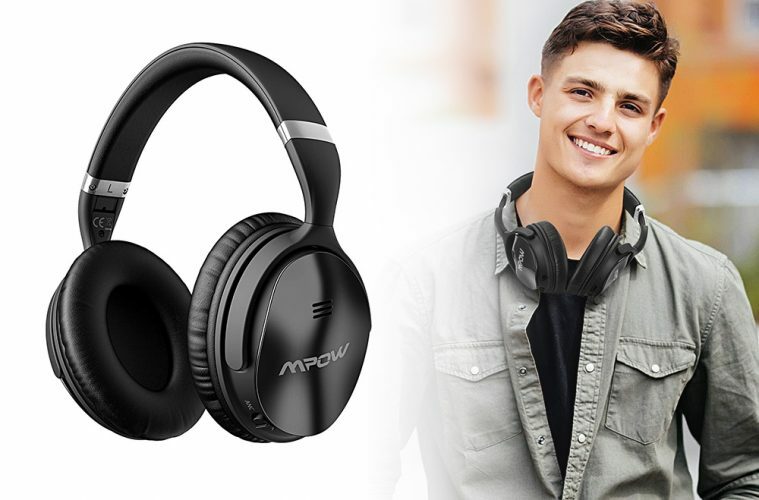 One device that we can consider an excellent product in terms of wireless Bluetooth connectivity and amazing sound quality are the over ear wireless headphones by Mpow. 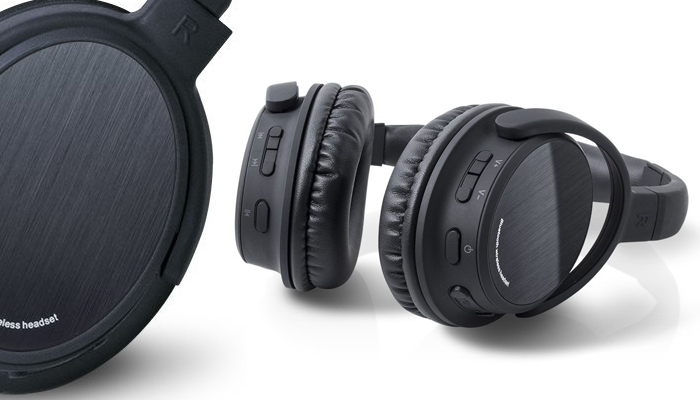 Specifically, model H5 not only allows you to connect your device wirelessly via Bluetooth, but comes equipped with an active noise cancelling feature. 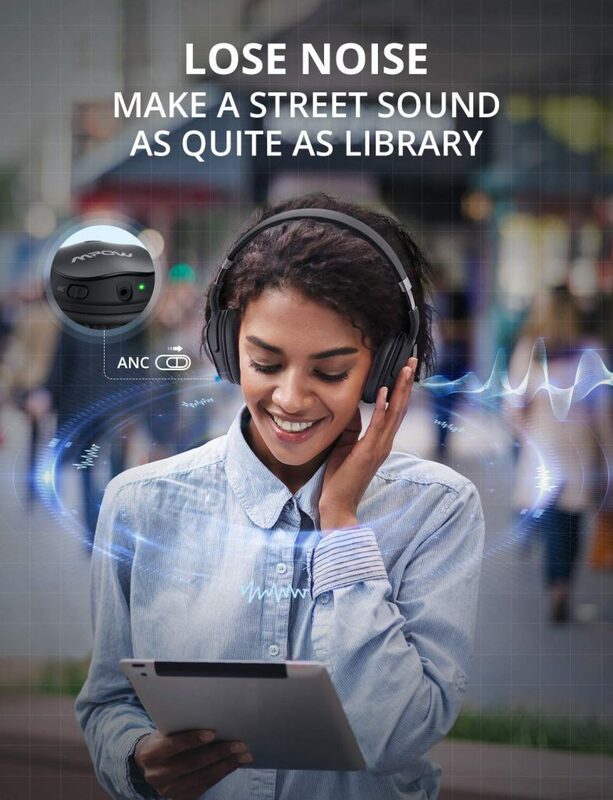 Block out or reduce noise while listening to an audio book, music, movies, and more. If you need to take a phone call, the speakers can automatically switch over and activate the CVC 6.0 noise-cancelling mic. Straight out of the box, the product is neatly organized and comes with a carrying pouch, aux cable, and usb charging cable. 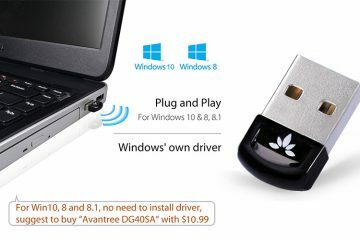 The product we received was already charged so we were able to start using the product immediately. Setting up Bluetooth was relatively easy, we connected the Mpow H5 headphones to our Windows desktop computer via a Bluetooth wireless receiver, and right away we were able to listen to music/videos from YouTube. 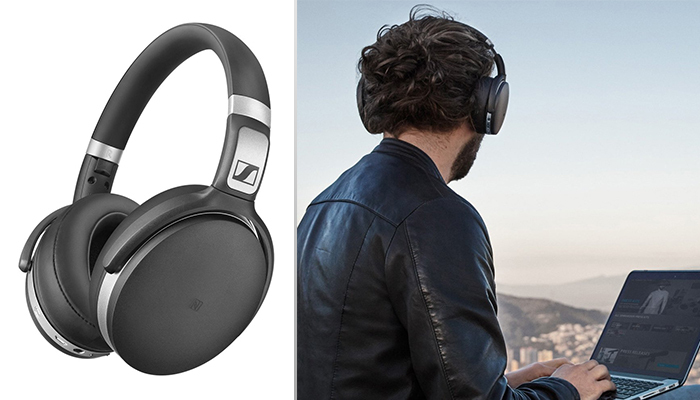 Because of the Bluetooth 4.1 technology you can use your headphones from up to 33 feet away with no problem. 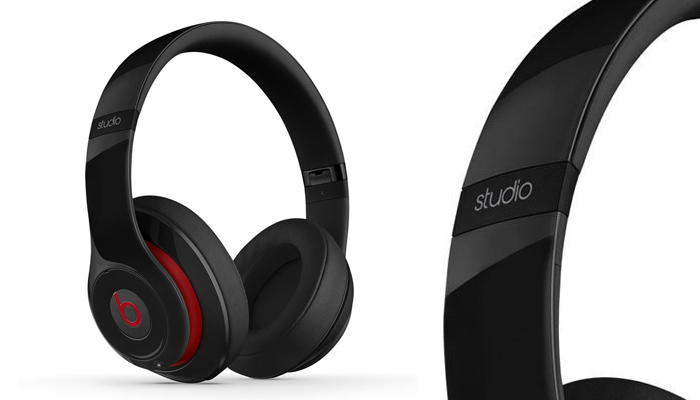 Active playtime for these headphones will give you about 30 hours which is more than enough for watching movies back to back or listening to albums/audio books from start to finish. Running low or want to save your battery life? Then simply disable Bluetooth and connect any male to male aux cable to the playback device of your choice. 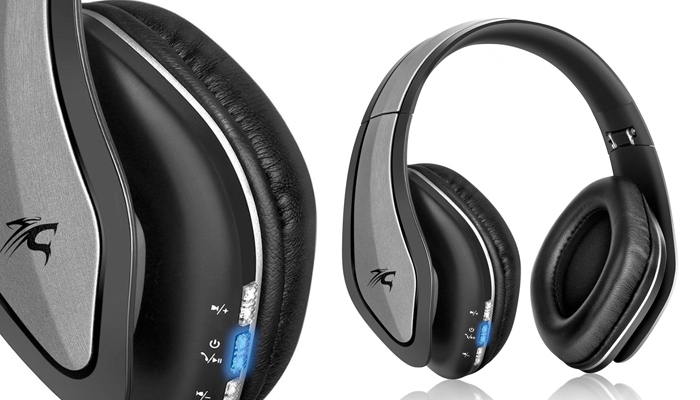 Notable features to be aware of with these headphones are the maximum portability and lightweight design. You can fold these headphones and store them right into the carrying pouch. The fabric on the pouch will prevent scratches and keep your headphones in top condition. Wearing the headphones feel great over your ears. The protein earpads are extra soft and provide maximum comfort which is great for all day usage. It’s recommended to take off the headphones every 1 to 2 hours, this is due to the fact that your ears may begin to sweat. Taking them off for a minute or two is all you need to get back to your listening pleasure. The best feature above all else with the H5 model is the sound quality. With the help of the dual 40mm drivers, whether your listening to music or watching a movie you get to experience a superior deep sounding bass. 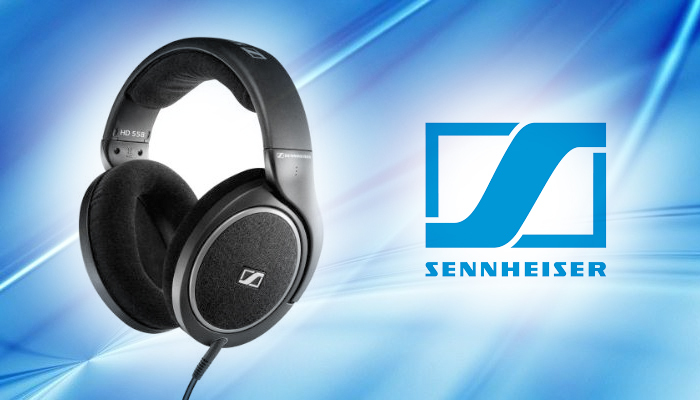 Excellent for audio with heavy beats and dynamic sound. Become fully immersed with the sound that is penetrating your eardrums and hear every drum, tremble, or note clearly without distortion. 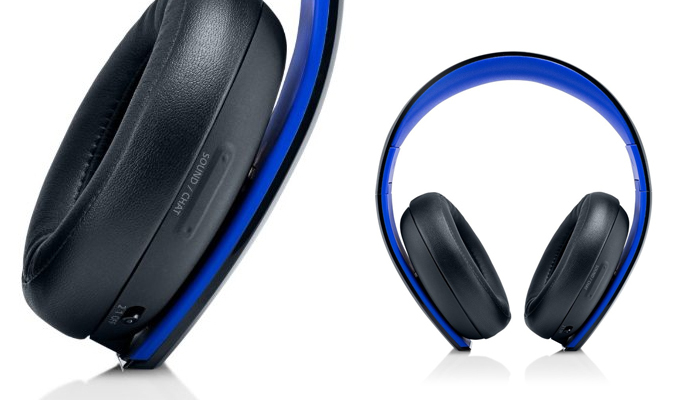 The noise cancelling feature is just an added bonus which only adds to your full immersive experience. If you are looking for wireless headphones that are lightweight, comfortable, sound amazing, and provide active noise cancellation, then the Mpow H5 Over Ear Headphones is the right product for you. With a low price tag on Amazon, the H5 is practically a steal when compared to other brands that offer little compared to Mpow. Get yours today, you will not be disappointed!